What is the Difference Between a Chauffeur and a Driver? 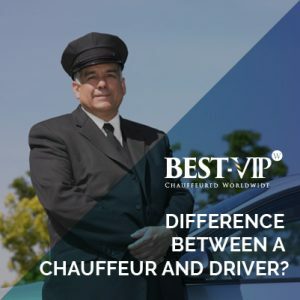 The terms chauffeur and driver are often interchanged, and understandably so, on the surface they appear to mean the same thing. Dig a bit deeper though, and you’ll notice that chauffeur is far more than simply a refined name for driver. 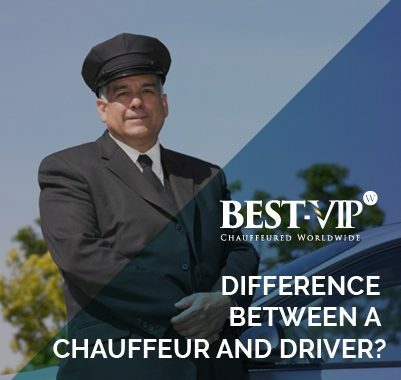 We’ve listed the key differences between a chauffeur and a driver below, in order to help you make the best decision when booking ground transportation services.